Author Josh Lockhart—creator of PHP The Right Way, a popular initiative to encourage PHP best practices—reveals these new language features in action. You’ll learn best practices for application architecture and planning, databases, security, testing, debugging, and deployment. 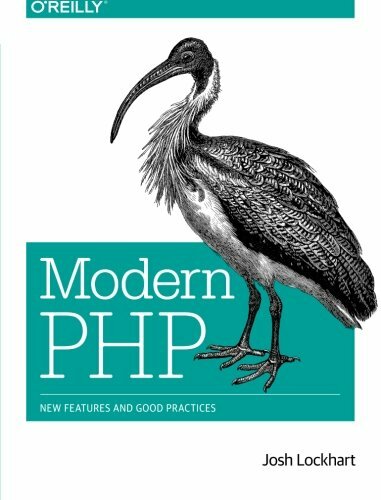 If you have a basic understanding of PHP and want to bolster your skills, this is your book.